Suiko’s Operational Excellence programme for LINPAC aimed at creating a sustainable Lean manufacturing improvement culture across the organisation, won Cranfield’s highly coveted ‘Most Improved Factory’ award in 2014. 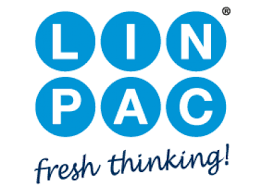 LINPAC Packaging Ltd is a multinational organisation with 186 operating units and 28 sales offices across the world, supplying 70 countries with group annual sales of approximately £550M per year. As an initial pilot site, the LINPAC St. Helen’s operation began working with Suiko with the aim of creating and implementing a sustainable Lean manufacturing improvement culture across all areas of the organisation. Although the group was profitable, the senior LINPAC team understood there was a significant opportunity to drive increased business profitability across all operational units, through the implementation of Lean tools and techniques. A pilot site was selected. 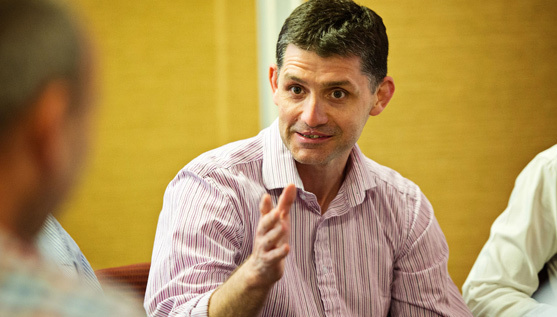 Following a diagnostic assessment an Operational Excellence programme implementation plan was developed, focusing on implementing Lean tools, creating an improvement culture and delivering bottom line savings to the business. Level 1 foundation work centred on developing measures, targets and clear roles and responsibilities. Level 2 control work centred on the introduction of cell/department/factory reviews and coaching teams to challenge performance and drive improvements. Level 3 work then focussed on implementing team based improvement activities targeting the selected measures. Once complete, the pilot site has successfully implemented measures and targets, cell daily, weekly and monthly reviews, factory reviews, risk assessments, shift handovers, SOPS, maintenance procedures, workplace organisation, and action teams across all manufacturing cells and departments. The success of the pilot project resulted in an extension of the scope to create a group wide programme developed in line with strategic objectives. Additional sites were added to the programme. 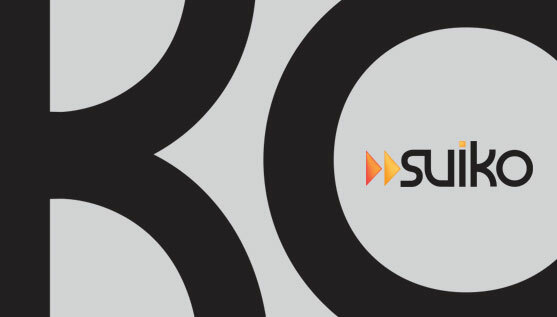 With all operating units implementing the Suiko model, an assessment was developed. This is based on the Suiko assessment tools and became the LINPAC Operating System (LPOS). An internal team of improvement leaders were recruited and trained. All sites are trained annually and invited to an awards ceremony. With the process firmly embedded into the organisation, LINPAC now has a strong internal improvement capability. The programme has been extremely successful, with savings generated year on year. The pilot site (St Helens) won the most improved operation in the 2014 Cranfield Best Factory awards. Suiko helped us understand the importance of the different levels of improvement. We have now incorporated these fundamentals into our operations system that is being implemented across our worldwide operations. Substantial performance improvements are currently being implemented and realised. I would recommend this approach to any company who wants to rapidly achieve and sustain Operational improvements. The improved site performance, as recognised through 2014 Best Factory Awards for ‘most improved site’, follows year on year OEE improvements supported by the operator asset care in the 9 step asset care programme and the relentless pursuit for improvement through day to day problem solving to root cause.